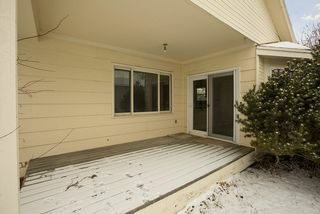 This four-level at 4805 Ranchview lives BIG with open social spaces and easy access to the private deck and backyard. 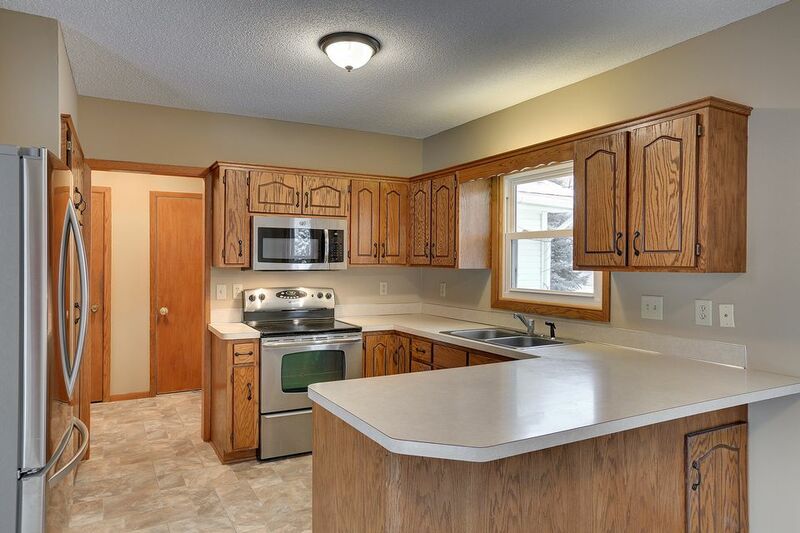 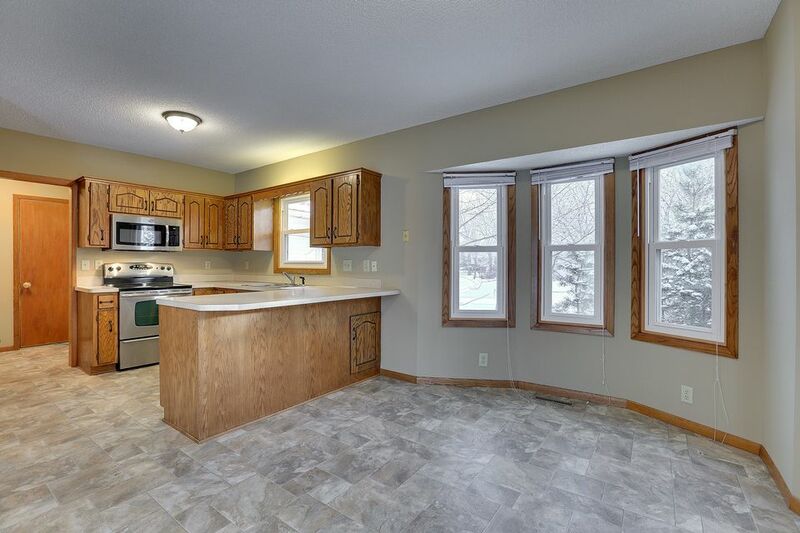 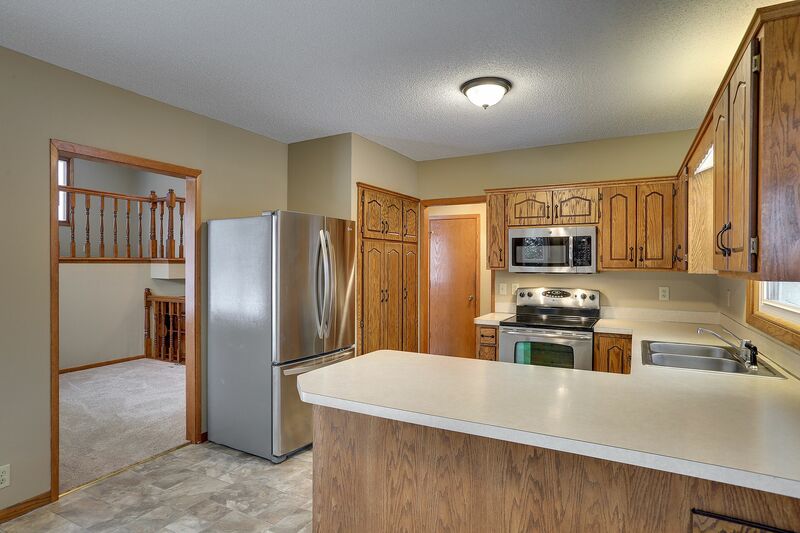 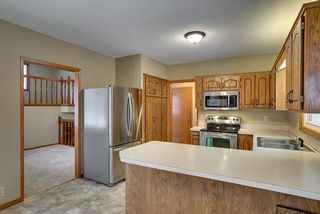 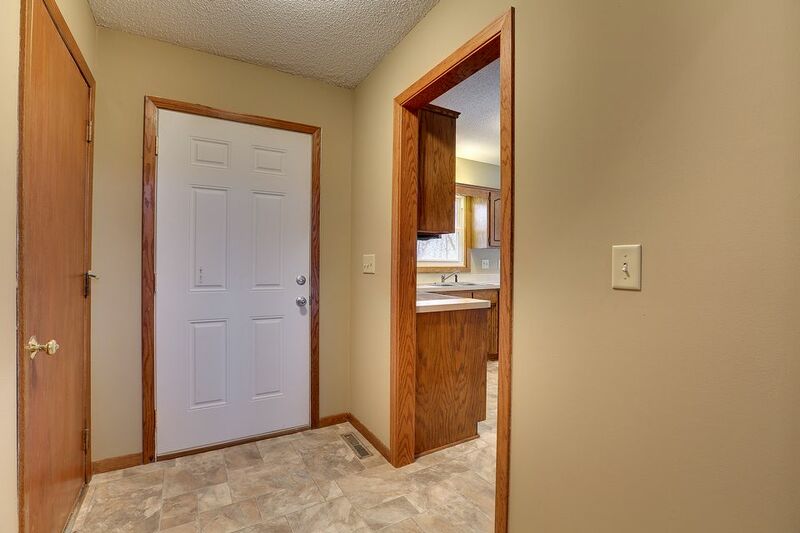 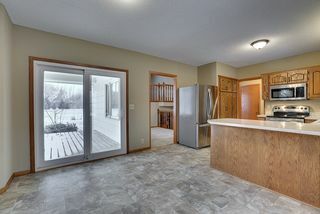 The roomy kitchen includes newer appliances and a very spacious dinette area, with two sun filled bay windows. 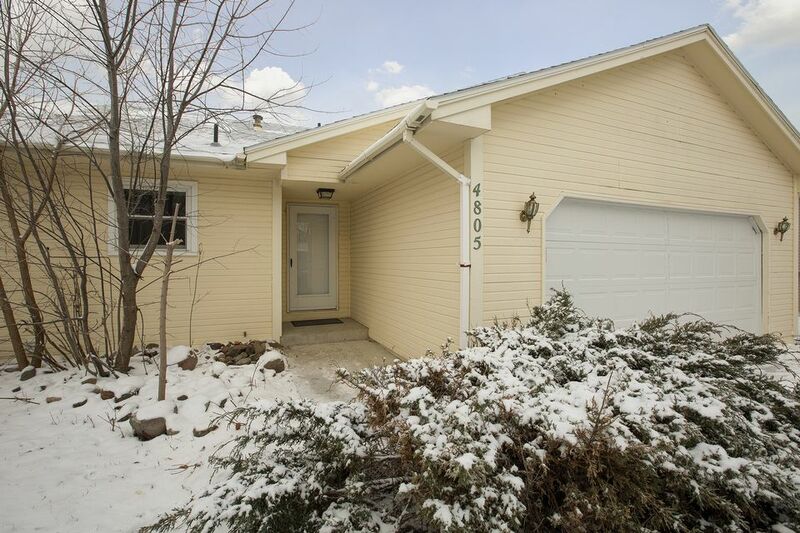 New floor coverings, light fixtures and a freshly painted interior make this home move-in ready. 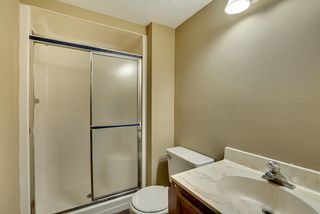 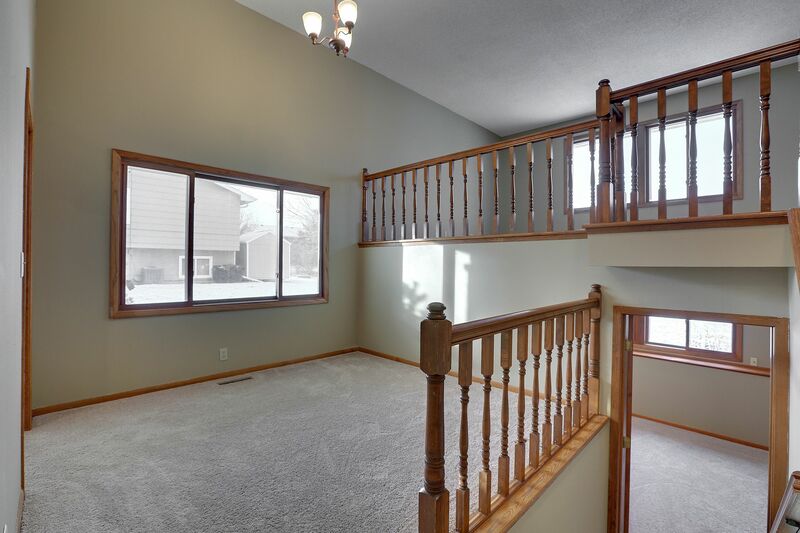 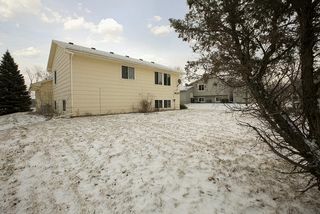 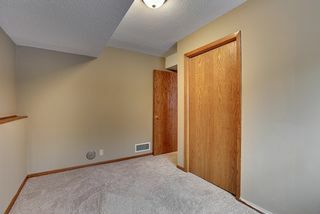 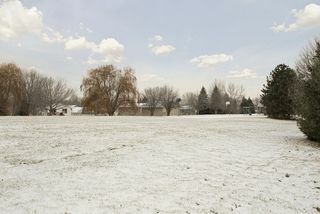 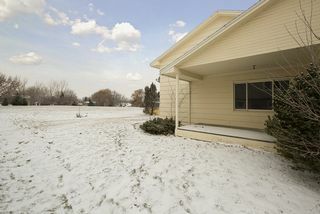 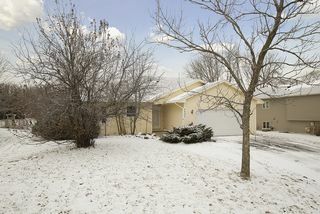 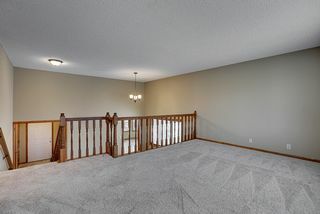 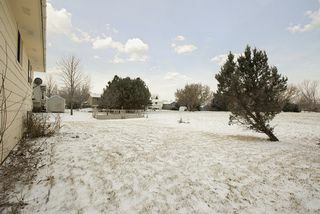 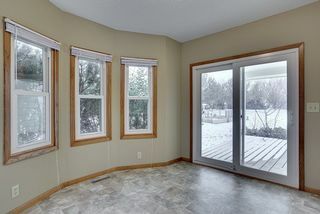 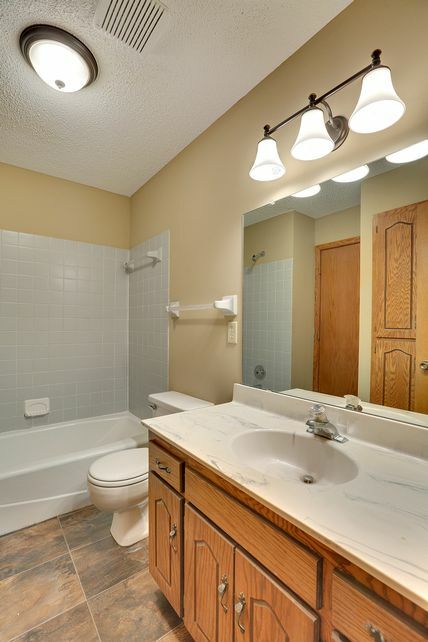 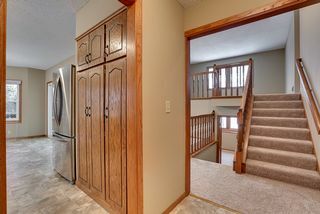 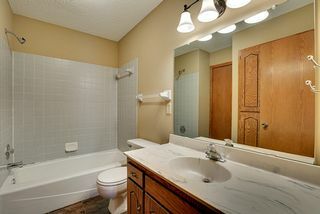 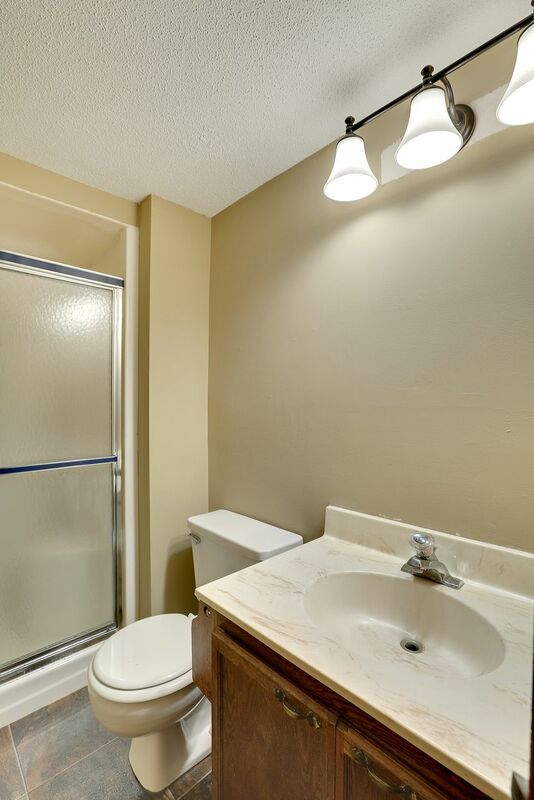 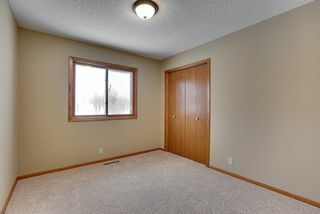 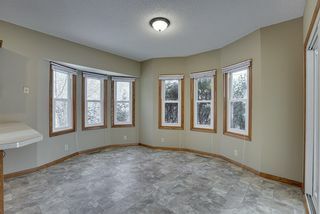 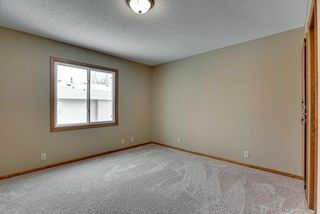 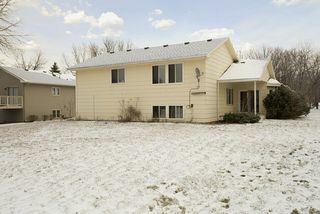 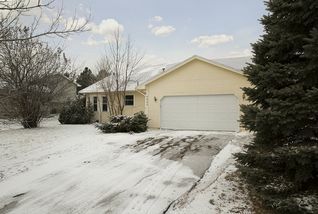 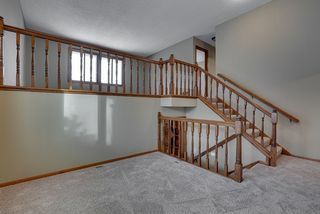 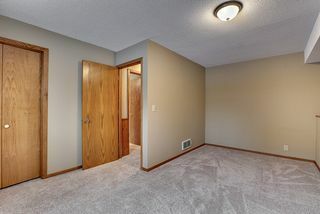 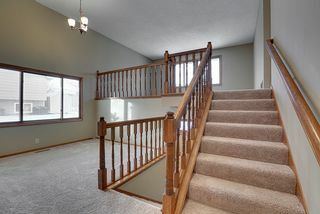 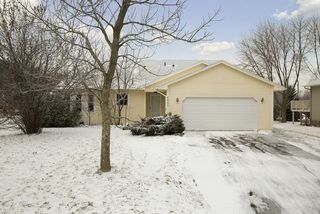 A full bath on the main level and a ¾ in the lower in a house with 4 bedrooms make it easy for any family to get ready. 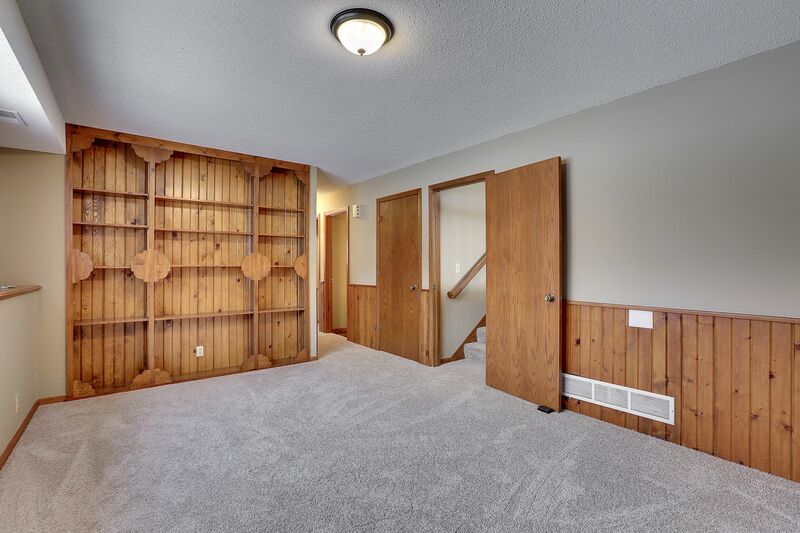 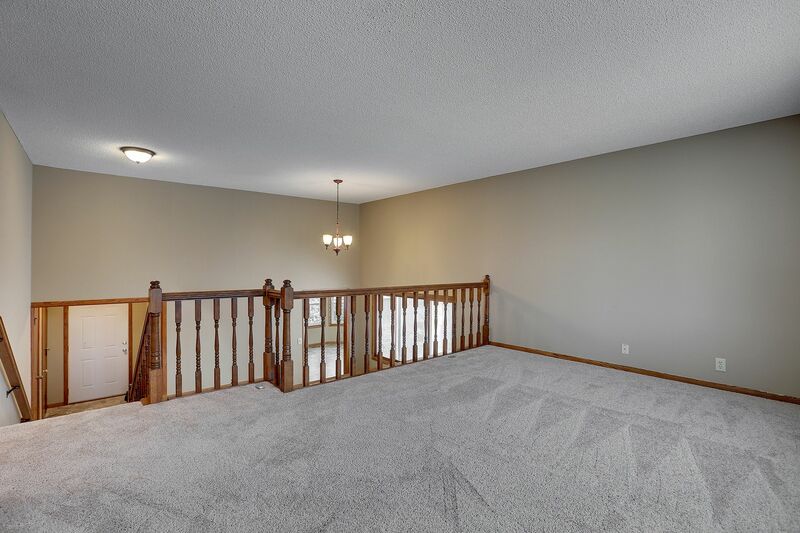 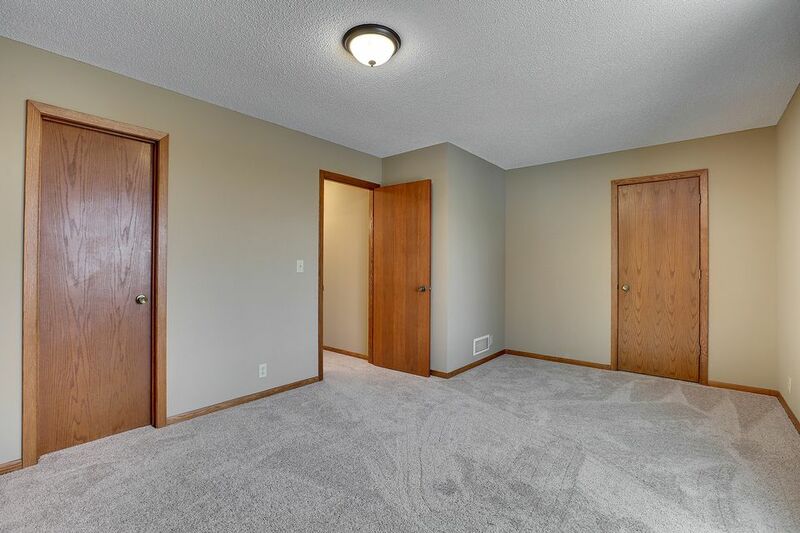 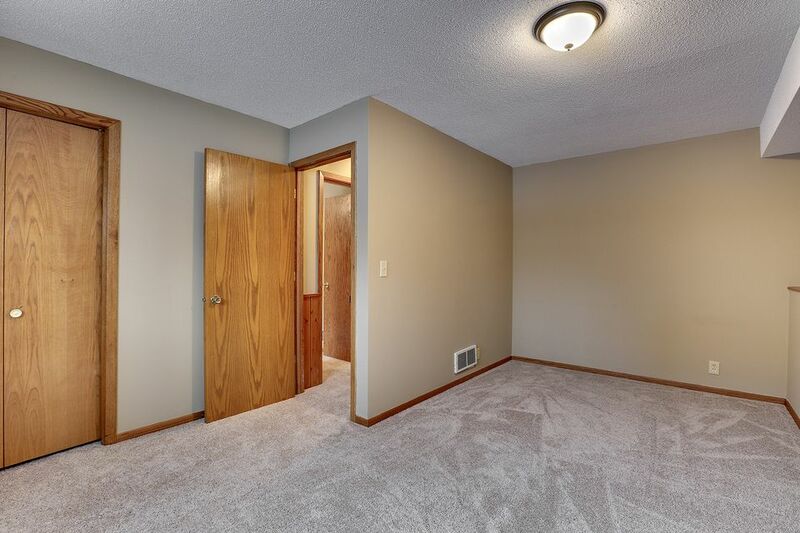 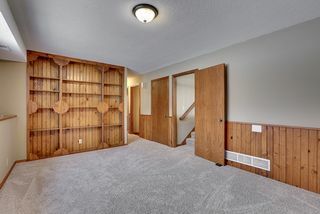 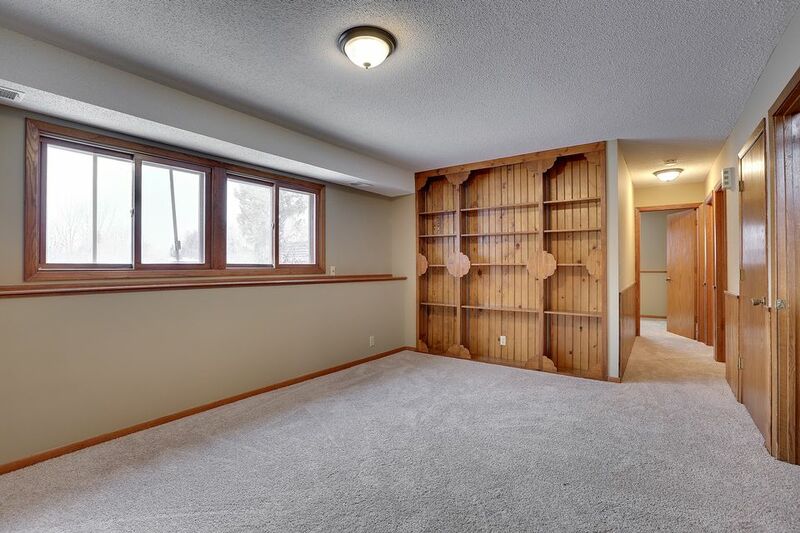 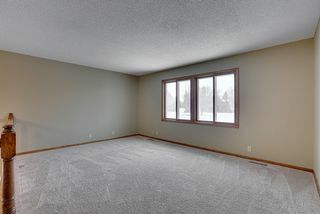 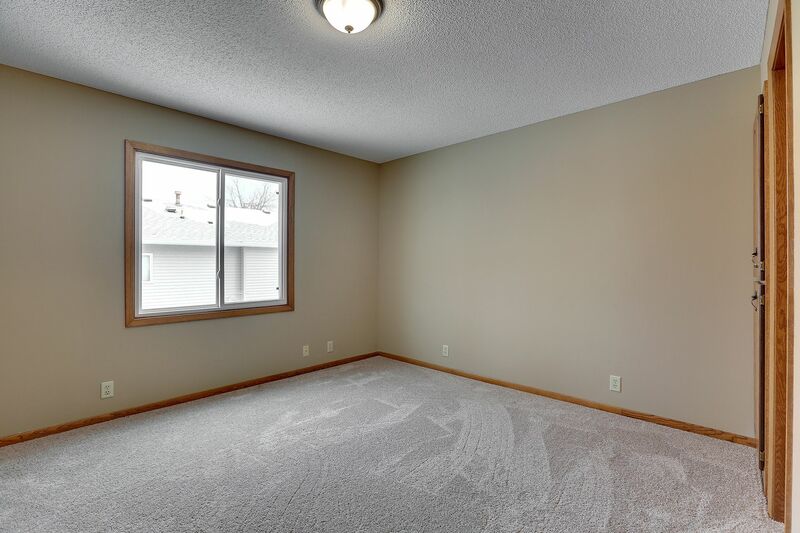 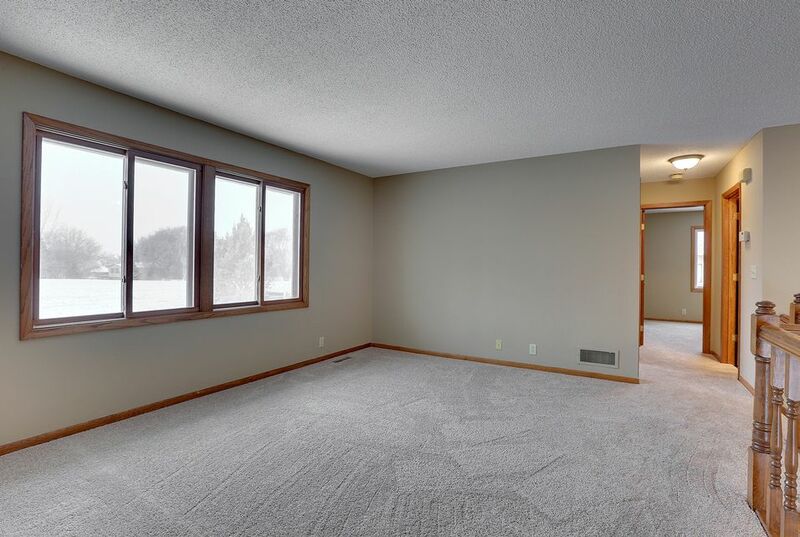 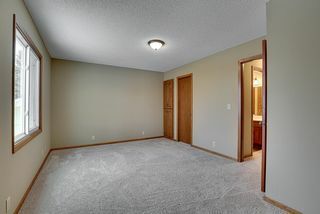 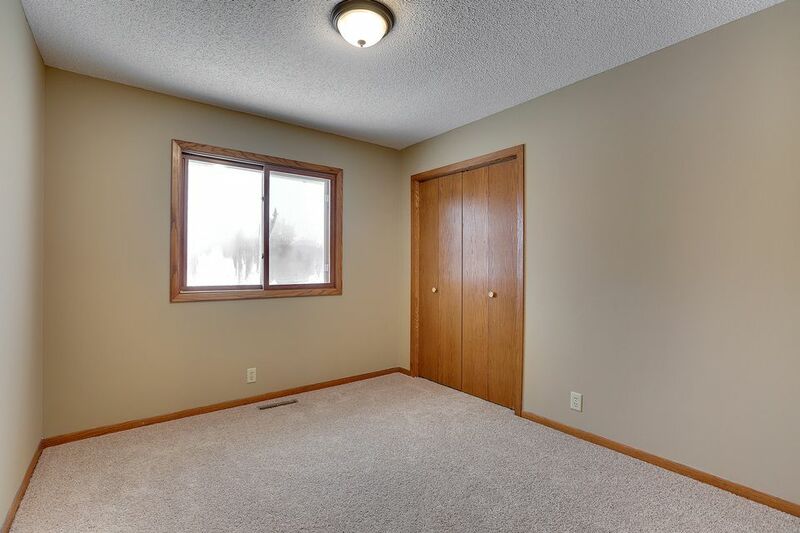 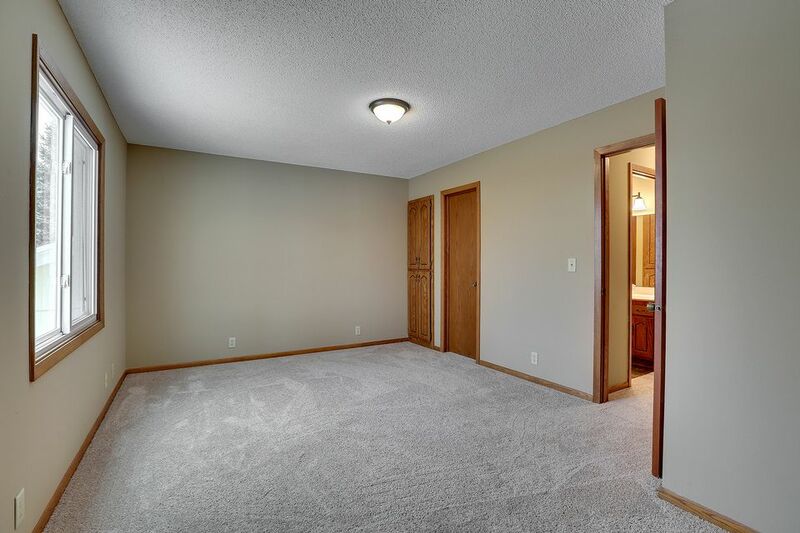 The family room has a built-in bookcase leaving plenty of space for your furnishings. 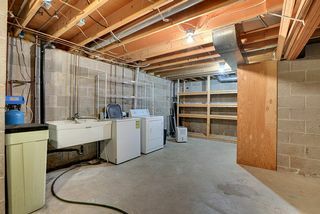 The fourth level includes mechanicals and tons of storage. 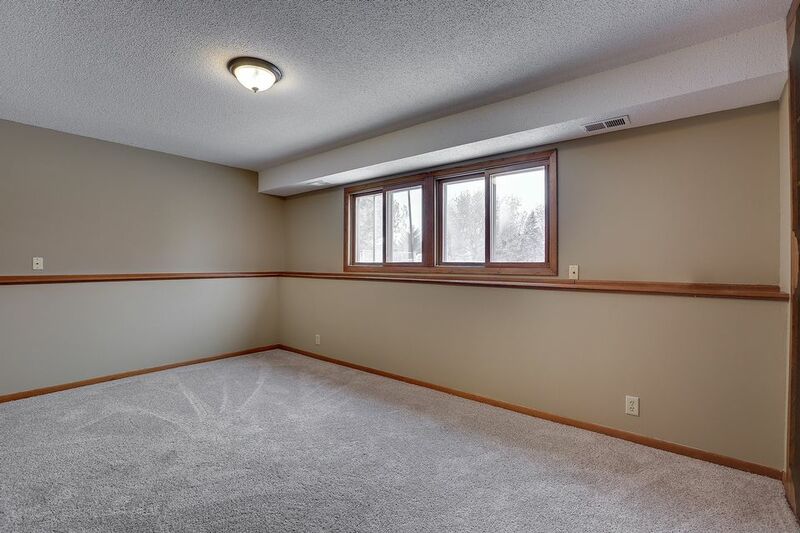 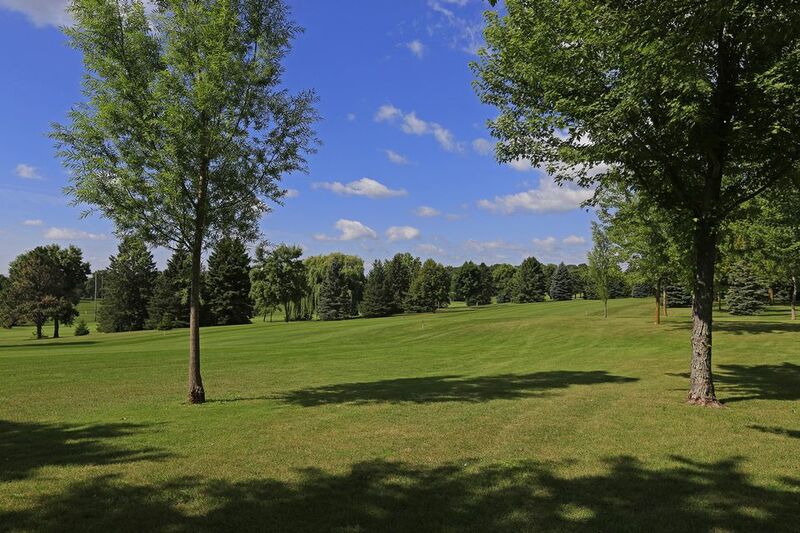 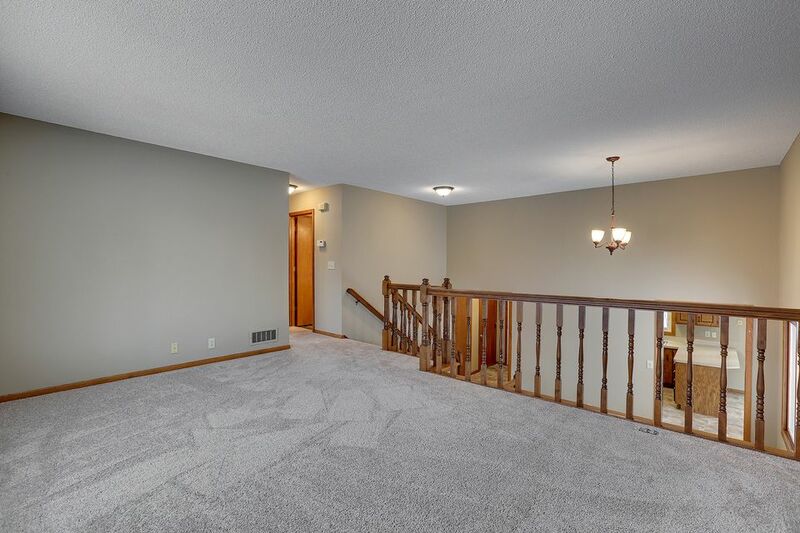 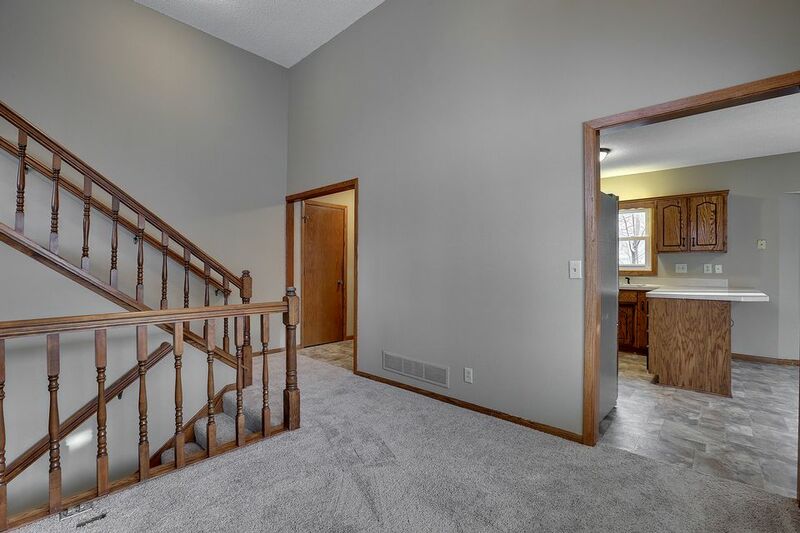 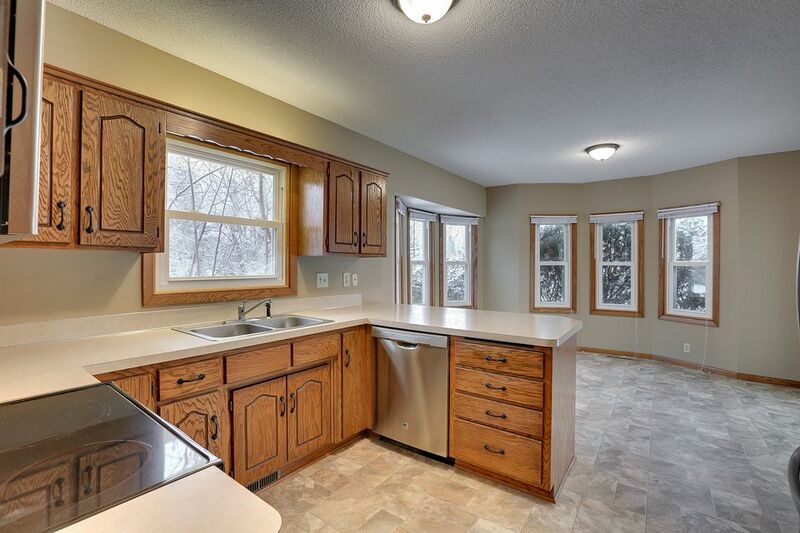 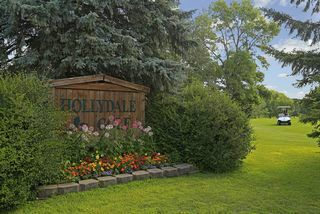 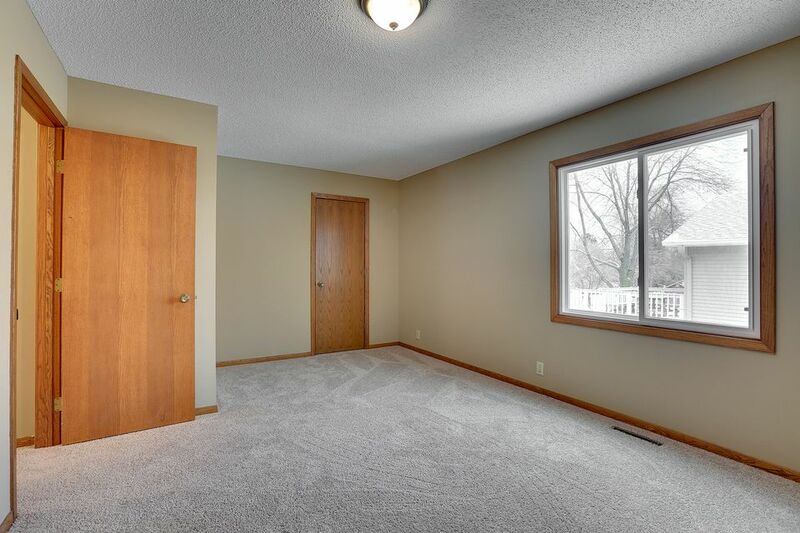 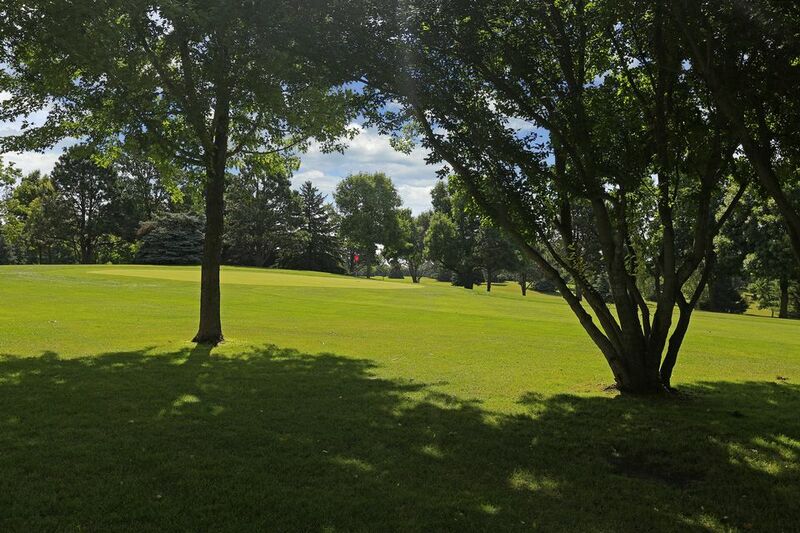 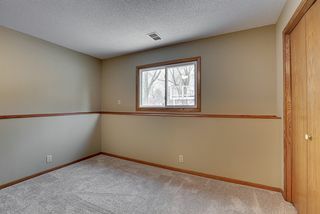 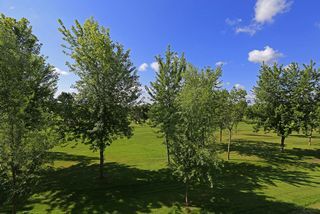 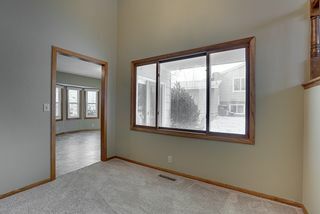 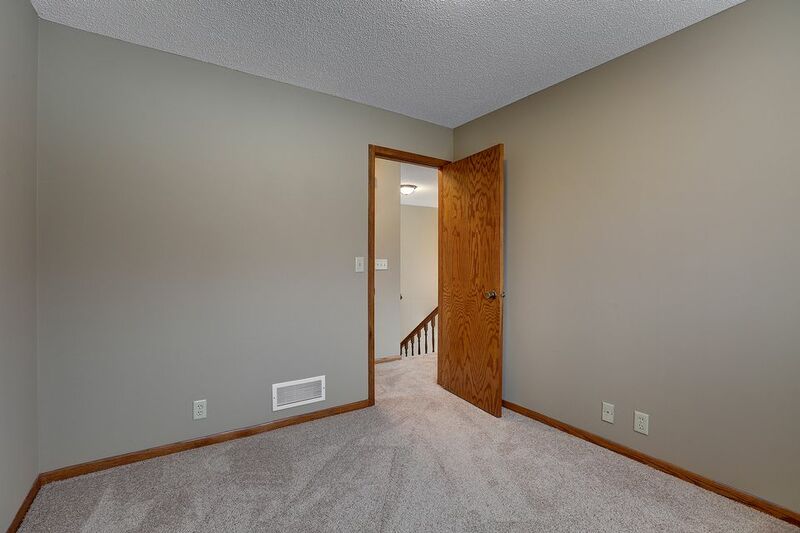 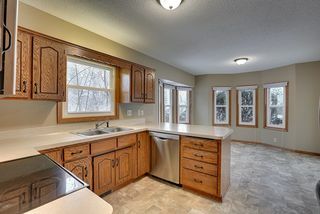 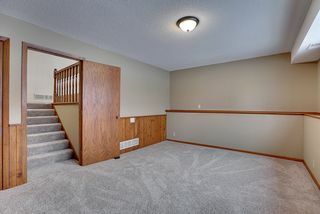 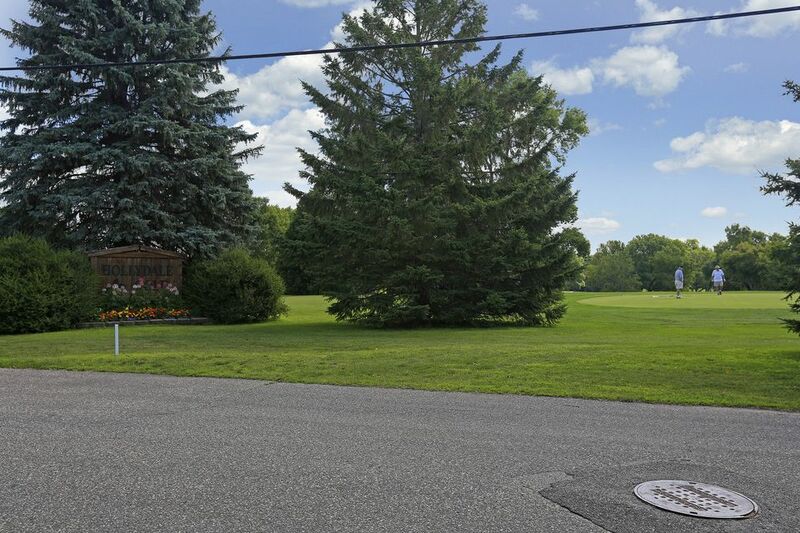 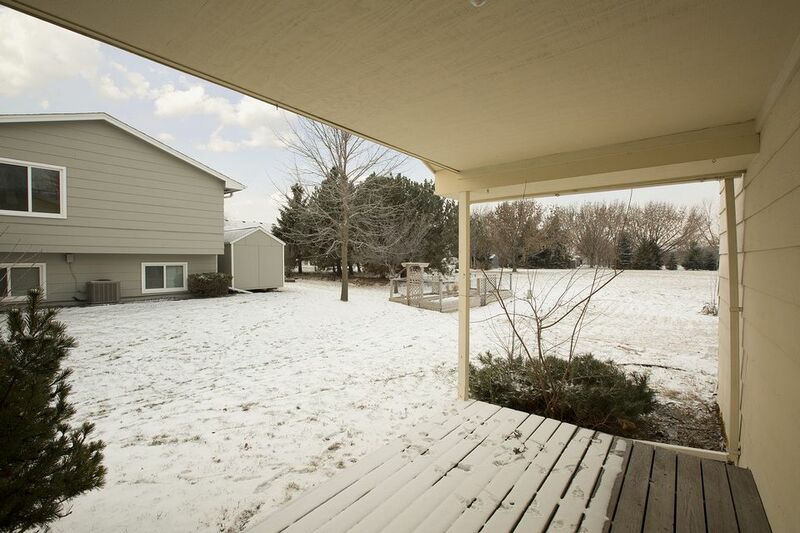 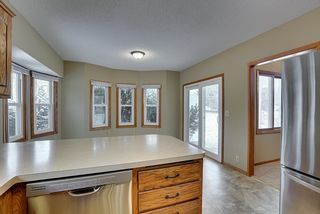 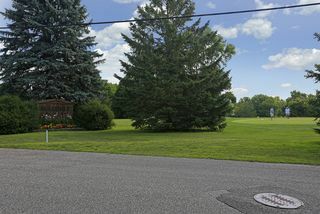 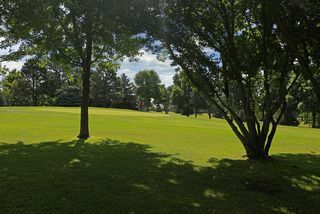 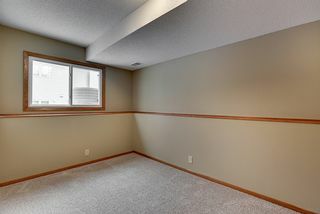 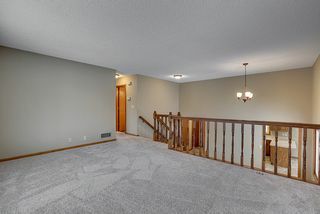 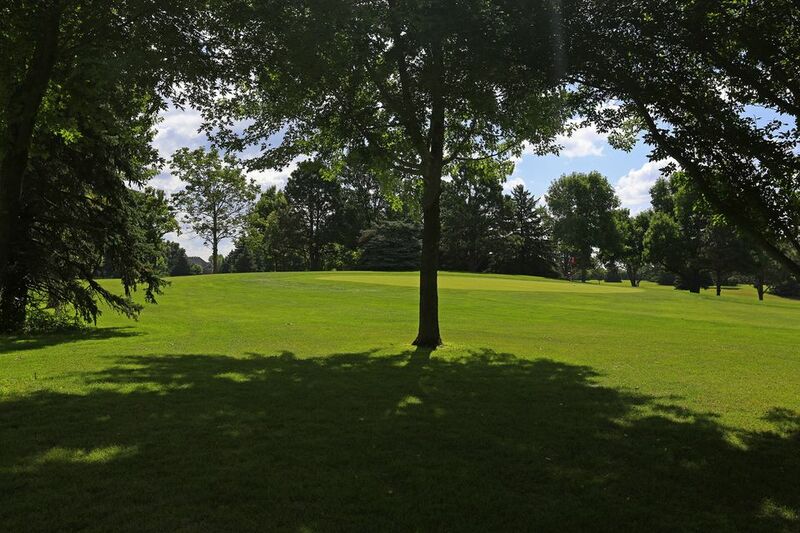 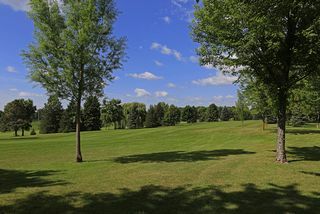 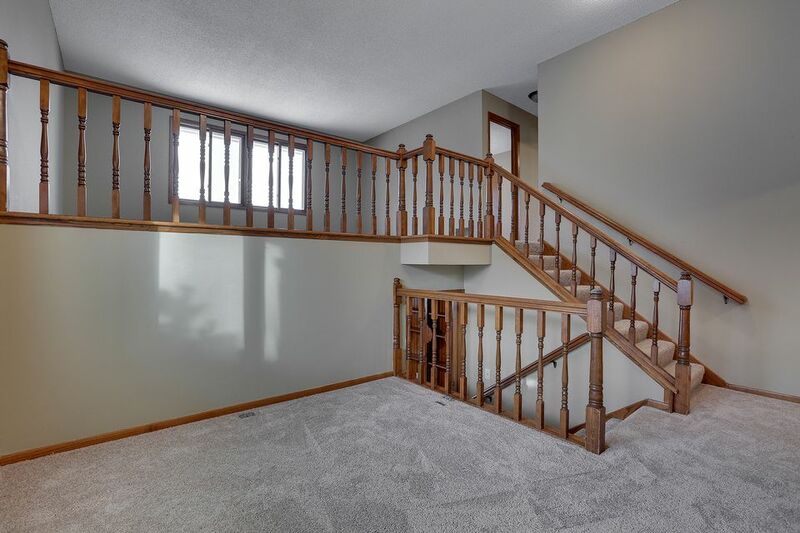 The home sits on a beautiful lot that backs up to a park and is located in the Wayzata School District; less than ten minutes to restaurants, shopping, library and more. Don’t miss this opportunity in the heart of Plymouth.